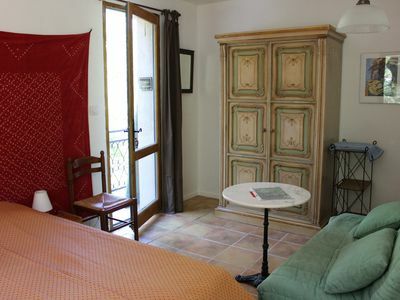 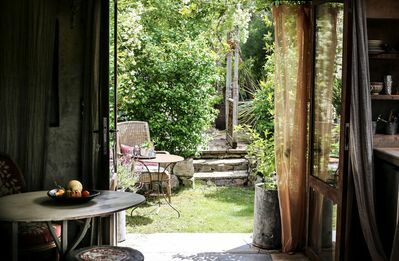 "L'appart" is a guest apartment located in the heart of the Luberon park, in the beautiful village of Gordes classified as "the most beautiful villages in France". 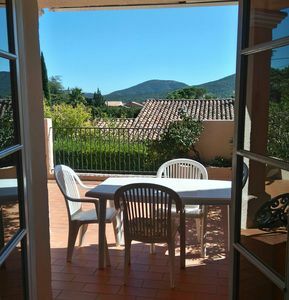 Only half an hour from Avignon TGV station and 50 minutes from Marseille airport, we invite you to join us for an unforgettable and authentic stay. 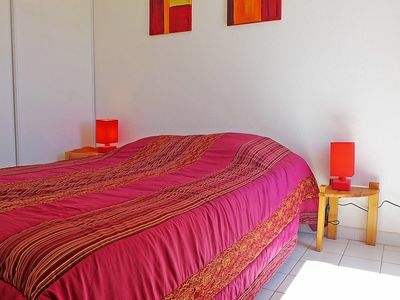 The apartment has a privileged location on the Place du Chateau ... All shops are within walking distance (bakery, butcher, supermarket, tobacconist, post office, doctor and pharmacy, cafe restaurants, art galleries and shops of course :-) The mildness of the Provencal climate, cultural heritage, Authenticity of nature, local products and crafts make the Luberon an exceptional place. 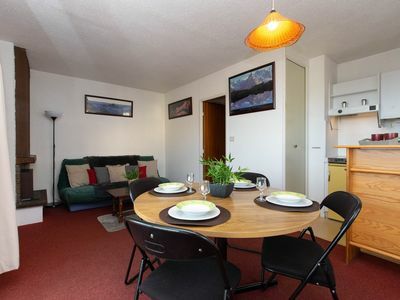 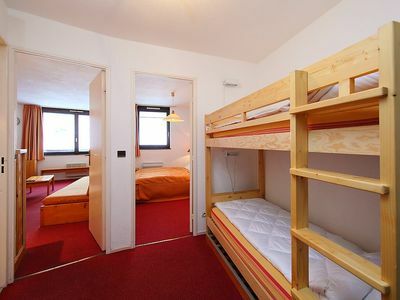 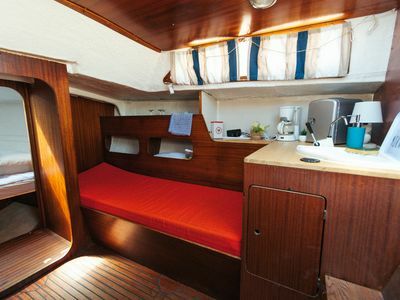 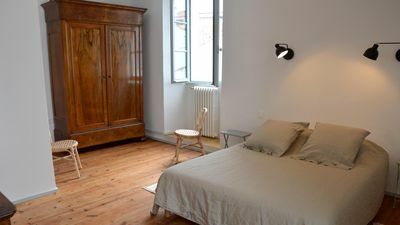 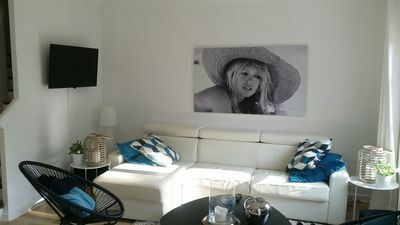 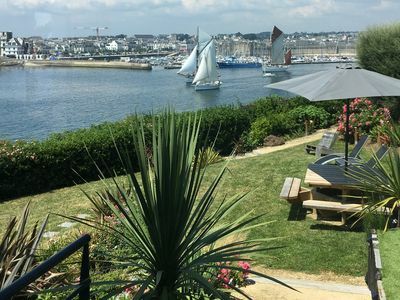 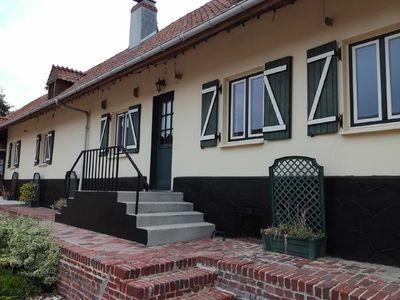 We propose "L'appart" for rent for 2 nights or per week. 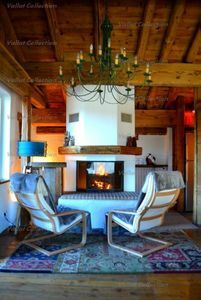 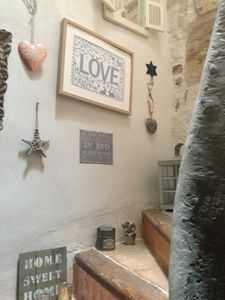 It is located on the 3rd floor for the first and 4th for the second (without elevator in a building of the 12th century, former rampart of the village) It has an authentic decoration, refined and a great comfort, inspired Provençal style . 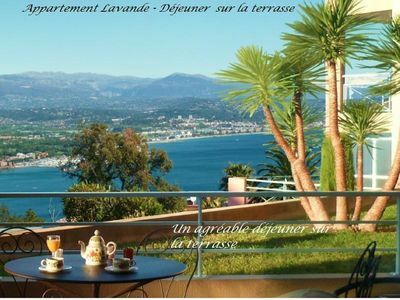 It is composed of a room benefiting from an exceptional view on the valley and a room of water. 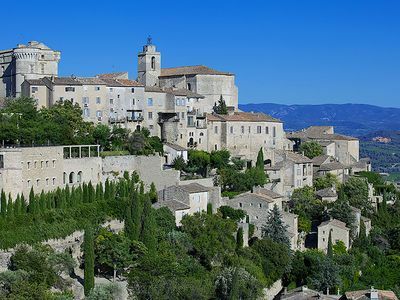 The TV room gives on to the place of the village with view on the castle of Gordes. 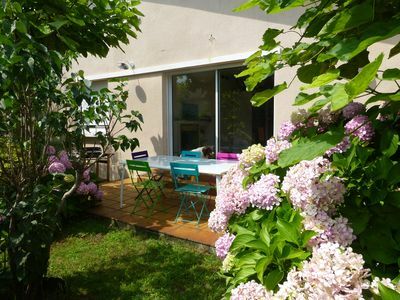 A terrace and a kitchenette complete the whole for the first and a mezzanine for the second. 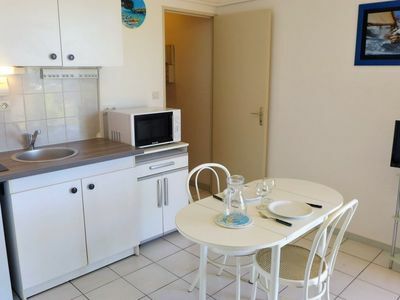 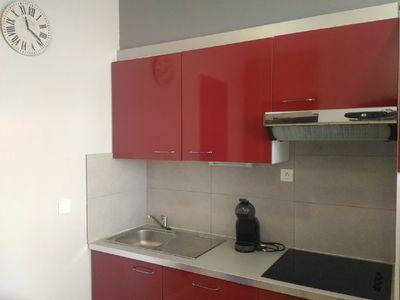 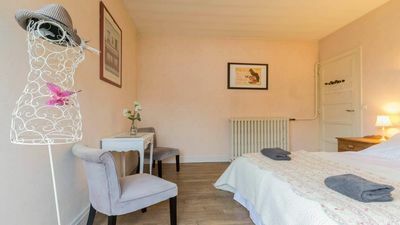 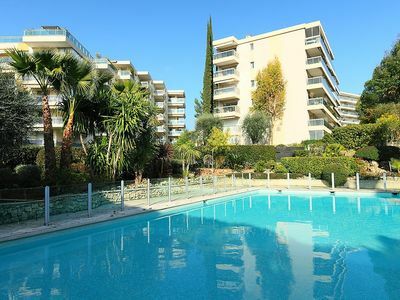 A unique location in a mythical place, the proximity of shops, the services we offer, make this apartment, the ideal combination for an unforgettable stay in Provence, in the Luberon wi-fi (on request).